Get Your In Home Demo Today! 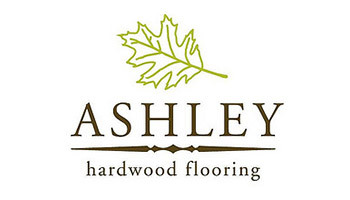 We are more then just hardwood floor installers in Kennesaw. At Innovation Floors we provide high quality flooring services at unbeatable prices! With over 10 years experience as master installers and our cost savings mobile showroom. We are able to give you the best experience, service, and price. Get flooring the right way by seeing sample choices right in your home. Schedule your consultation or request an estimate today! Get the Best Value on Quality Materials & Installation. 100% Satisfaction Guaranteed! 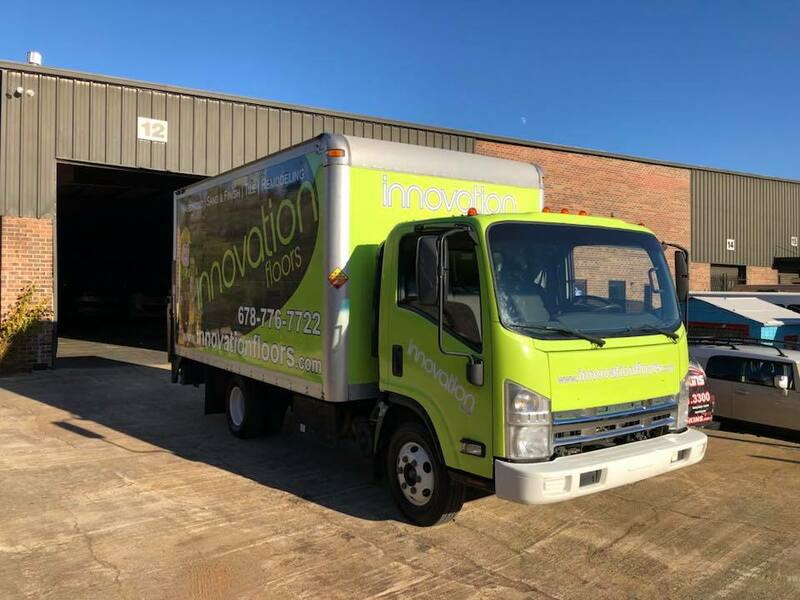 At Innovation Floors, we bring the full flooring showroom experience right to your front door. 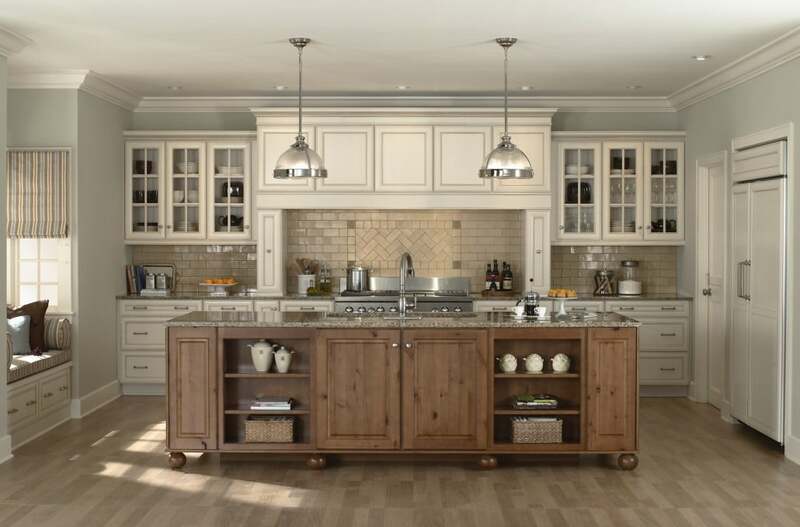 No other Kennesaw GA flooring company can compare. Let us take the work out of flooring for you – so you can enjoy our selection of beautiful, quality tile, wood, and laminate floor options for your home. 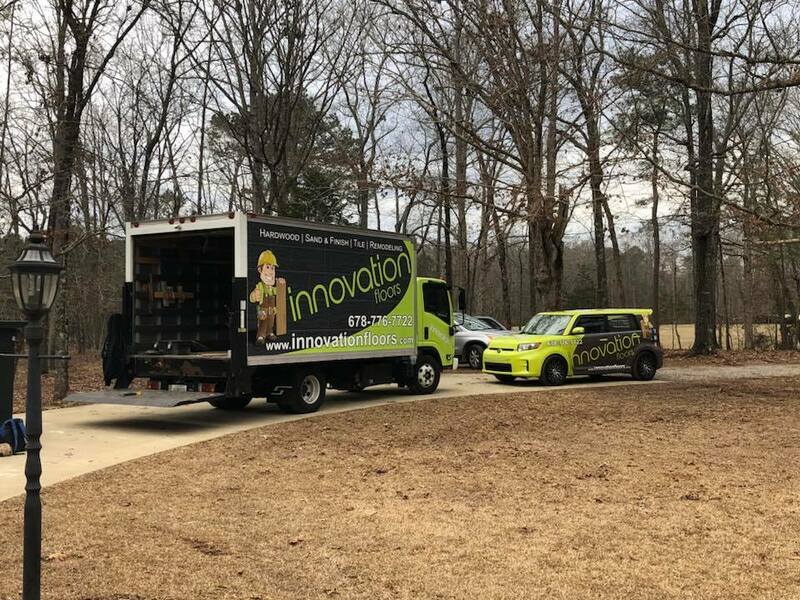 Innovation Floors inc was founded by Rocyne Silva in 2010 with one mission in mind, to provide Atlanta with the best value coupled with expert installation. 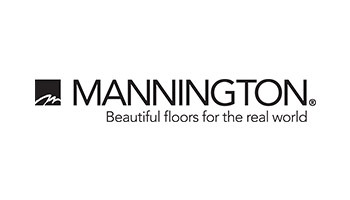 Innovation Floors sells and installs top of the line flooring with industry leading warranties. 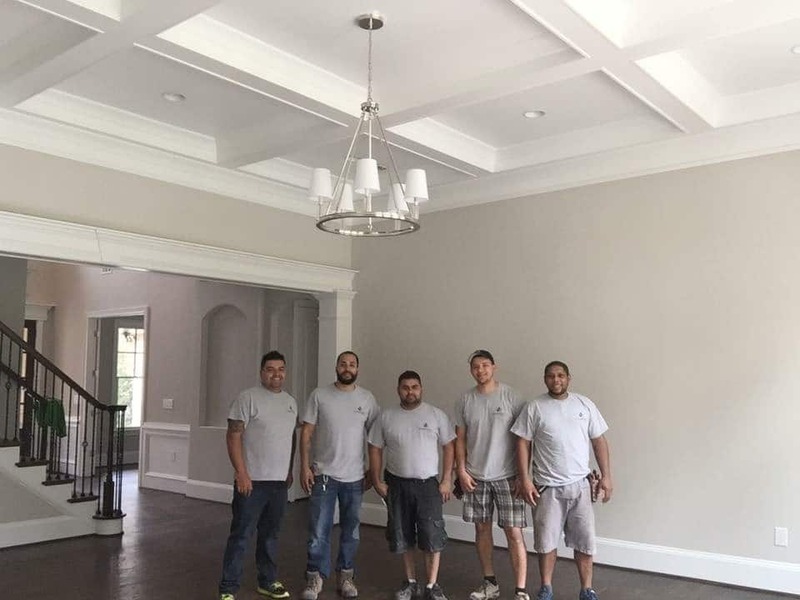 For its first few years Innovation Floors worked almost exclusively with Atlanta’s top builders, designers and decorators but now sees an opportunity to expand to the general market, carrying with a mindset of perfection. 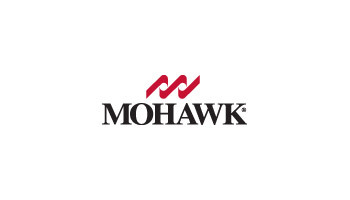 Innovation Floors certified installers have the technical knowledge needed to provide its customers with the touches that make the difference in the look of their projects. I’m Rocyne Silva proud owner of Innovation Floors. I have been in the floor covering industry for over a decade and in that time have developed an understanding it not only technical aspects of flooring and its installation but also providing my customers with value. I started as a installer, moved up to sales then to upper management. 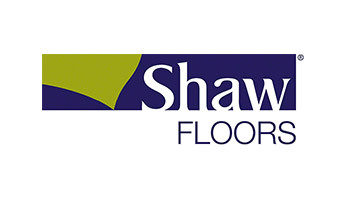 I worked with a few successful flooring companies before opening Innovation Floors in 2010. I knew I could bring Atlanta a better flooring value and at the same time provide the most detailed of installation. 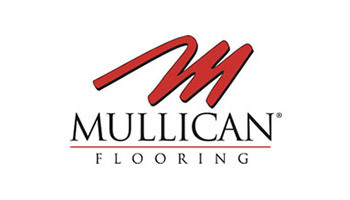 I view Innovation Floors as “your flooring solution” with the following: only top of the line flooring and flooring products, certified installers, knowledgeable in home consultants whose customer service is second to none. 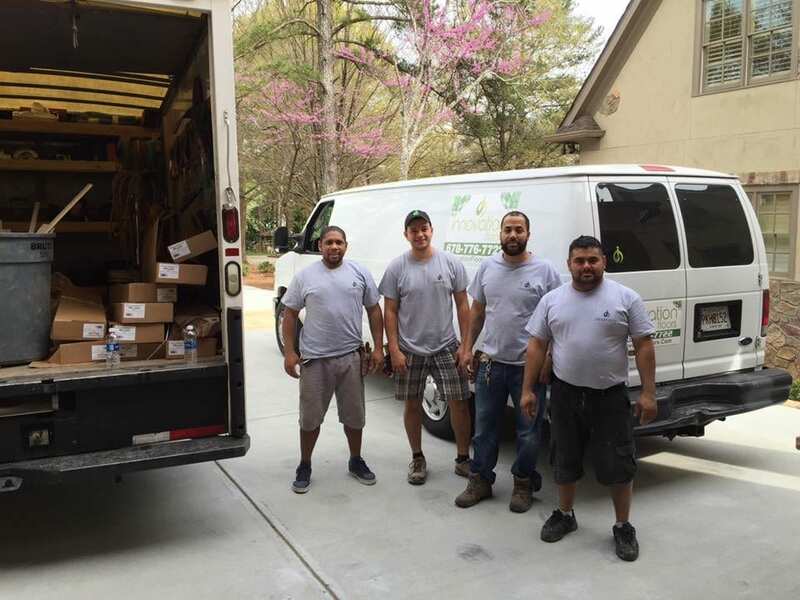 Looking for hardwood floor installers in Kennesaw, Marietta, or nearby areas? Hardwood flooring offers a timeless classic and elegance appearance that makes it a popular choice for many homes and businesses. 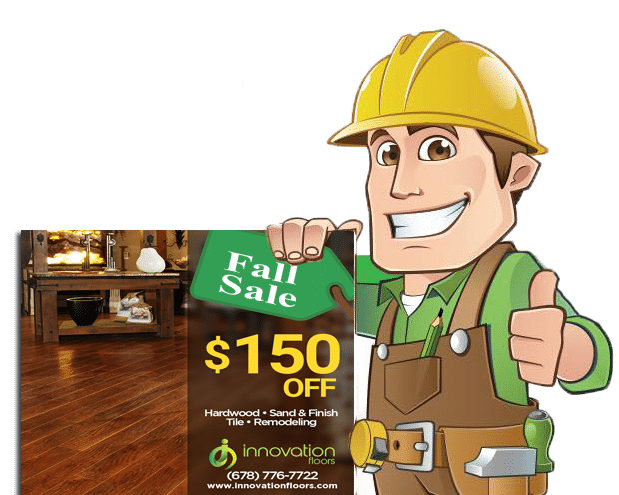 With so many brands and types to choose from, Innovation Floors specialists can help determine the right hardwood flooring option for your home. 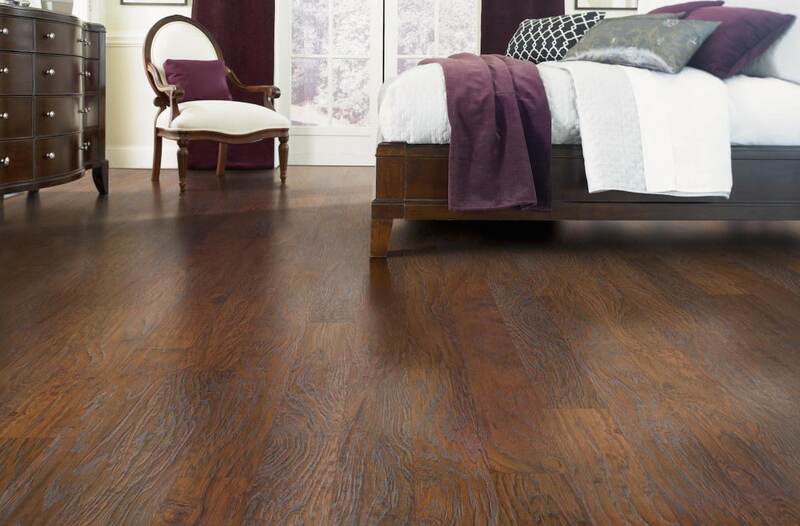 Hardwood is one of the most popular and fastest growing floor covering for residential flooring installation. 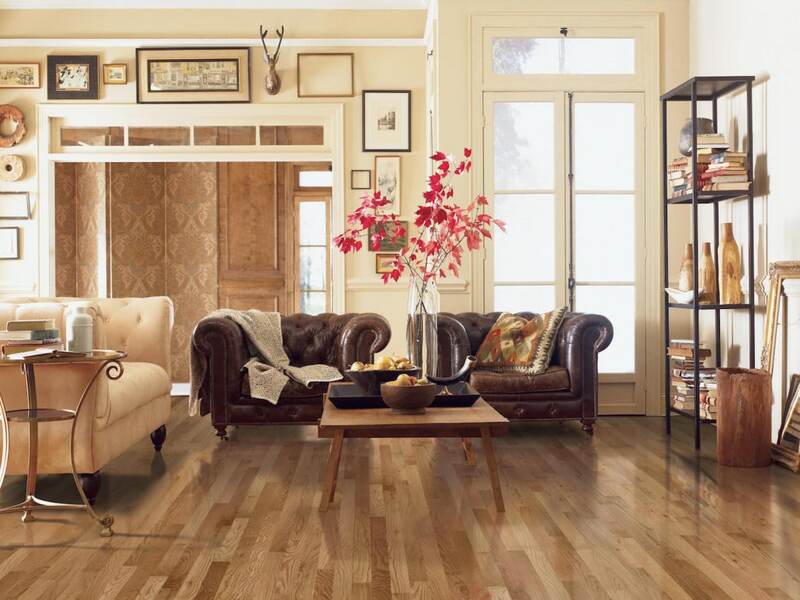 Laminate floors combine the beauty of a wood floor with the easy maintenance of vinyl. Laminate floors stand up to furniture dents, high-traffic scuffs, and will remain beautiful with years of normal wear with the proper cleaning supplies. Laminate consists of a tongue and groove interlocking flooring system that floats on top of the existing subfloor. Innovation Floors installs all types of tile most commonly, ceramic, porcelain, marble, travertine, and granite. 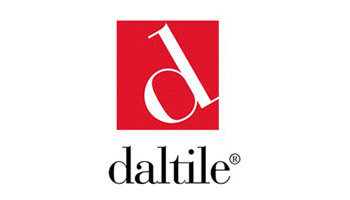 Spaces we have installed tile are kitchens, bathrooms, backslashes, shower pans, and drop in tub surrounds. Look no Further! From start to finish, Innovation Floors (Ross and team) were absolutely amazing. This was my first experience with having new flooring installed and from what I see on TV and heard from all of my friends I should hope for the best but absolutely prepare for the worst…well not in this case. IFI gave me a very competitive price and they were done exactly when they said they would…like exactly. I was asked to inspect the work to see if anything wasn’t 100%… I found two very minor things and the very next day Ross himself came and resolved to perfection. I even got a follow-up call two weeks later to check to see if I was satisfied with the new floors. I was so pleasantly surprised at how well the project turned out. I highly recommend Innovation Floors Inc…you will not be disappointed. Innovation floors have installed new oak floors and sanded and finished the floors. They were amazing very professional always on time . I would recommend them to anyone!!! I recommend Innovation Floors. I called Innovation Floors Inc. because the previous contractor kept giving me excuse after excuse about why he had to keep pushing back the job. Just like everyone else I have boss and have deadlines to meet. Mr. Silva was punctual, professional, and did a great job. He understood my need and did the job with only a few days notice. I would recommend Innovation Floors for any floor job. My only regret is the I did not call Innovation Floors first. Keep up the great work guys! Love my new floors! 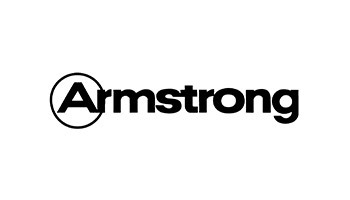 I’m glad I went with this company! These guys are very professional and efficient. I didn’t know how much getting new floors would make such an amazing impact on the feel of my home!!! I’m in love with my new floors! They did an incredible job! I highly recommend these guys! REQUEST YOUR MOBILE SHOWROOM APPOINTMENT TODAY! Discount Tile Floor Installers, Laminate Floor Installers, & Hardwood Floor Installers in Kennesaw, Marietta, Alpharetta, and nearby. Mobile Showroom for FREE in home estimates. Best Prices & 100% Satisfaction Guarantee! Flooring installation & refinishing by experts!